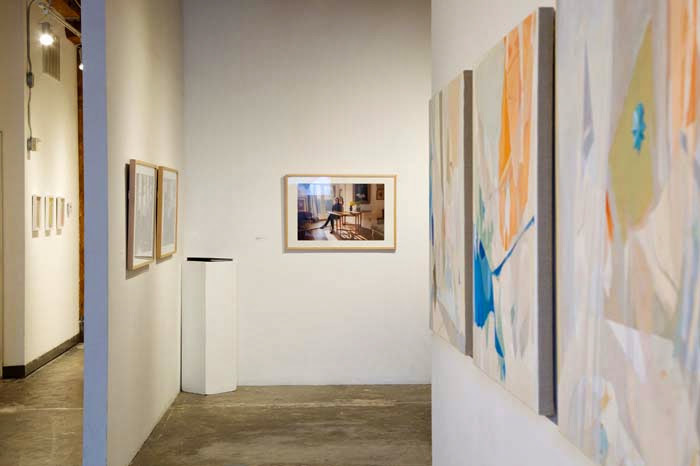 Root Division presents Introductions 2013, our annual juried exhibition of emerging Bay Area artists. In its seventh year, the goal of Introductions 2013 is to showcase the talent of emerging artists in the San Francisco Bay Area, offering them exposure to the art community and beyond. This exhibition is a keystone of our 2nd Saturday Series, giving the public a chance to view the cutting edge of local art production. Selected from over 190 submissions, this year's jurors -- Monica Ramirez-Montagut, Eli Ridgway & Justine Topfer -- chose 12 finalists for the conceptual & formal strength of the work presented. The exhibition includes an array of painting, drawing, sculpture, video, photography, and installation.